We Will Help You Pass Your French Exams! Whether you are studying for your IGCSE, IB, O/A-Level exams or the French qualifications DELF or DALF, our teachers are fully qualified to make sure you pass with flying colours. We can help you with your homework, assist you with your exam preparation and even hold mock tests using real past papers. We have experience of working with a number of international schools in Singapore, including the Canadian International School, The Overseas Family School, Stamford American International School, Tanglin Trust School and UWC to name but a few. Our experienced teachers are fully trained to help you study for the French IGCSE and the following IB programmes – Ab Initio Standard Level, Language B Standard Level and Language B Higher Level. We are able to provide you with the best exam techniques and have access to real past exam papers. For both IGSCE and IB we suggest you register for private tuition – either one to one tuition or in a small group with your friends. This means we can 100% personalise the exam preparation for you and focus on the aspects you need most help with! 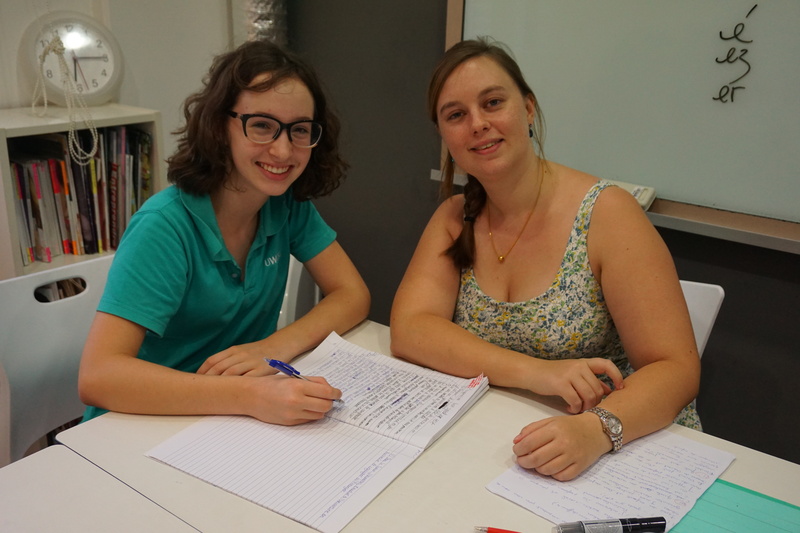 We run both group classes and private classes for secondary school students who are studying French in lieu of Mother Tongue, or as a second or third language. We follow the exact same syllabus as the Ministry of Education Language Centre (MOELC) and our fully trained native French teachers have all the resources you need to help you prepare for both for your annual exams and the O’Level French exam in Secondary 4. French studio is MOE registered. DELF (Diplôme d’Etudes en Langue Française/Diploma in French language) and DALF (Diplôme Approfondi de Langue Française/ Advanced Diploma in French language) are both official French language proficiency qualifications, administered and awarded by the French Ministry of Education. Both are internationally recognised. Students can register for up to six diplomas (A1, A2, B1, B2, C1 and C2) according to their level of French knowledge and in a similar way to other language exams, are evaluated on the four key skills: listening, speaking, reading and writing. 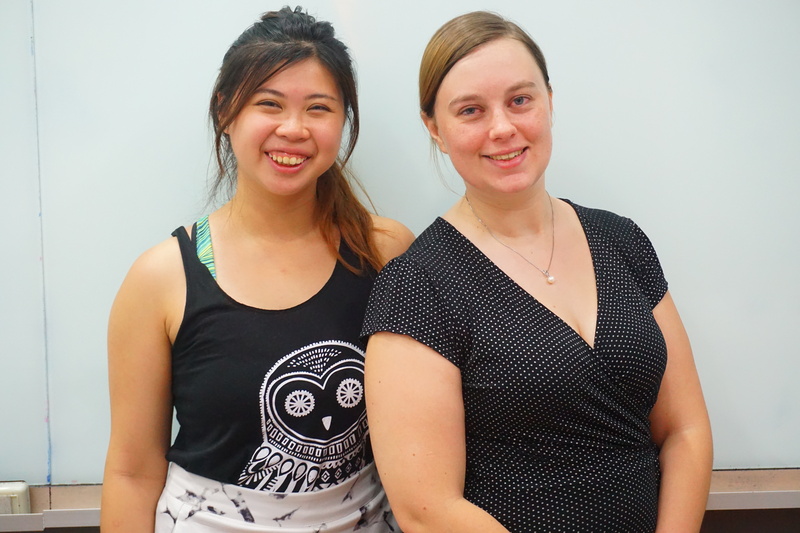 Our teachers can fully prepare you for both the DELF and DALF examinations in one to one private lessons, or in small group lessons with your friends. We also provide private tuition for DELF Prim A1.1, DELF Prim A1 and DELF Prim A2 – these exams are designed for children aged from 8 to 12 years old. I was preparing for the DELF exam and struggling with my revision… I contacted French Studio and attended their DELF course: it definitely contributed to my success! In class I prepared for the exam through taking mock tests under real conditions and the teacher gave me some excellent exam tips. I have now passed B1! My son was struggling with his French classes at school, so we contacted French Studio for help. They immediately offered a personalized program for him. The teacher improved his basic French skills and helped him to prepare for his school exams. He got excellent results.